Welcome to what’s new @ ADYOULIKE – Our occasional update on all things Native. ADYOULIKE have won the Digiday Technology Award for Best Native / Content Advertising Platform! The award recognises the very best in technology and was awarded to ADYOULIKE for efficiency and effectiveness in marketing processes for brands, agencies, and publishers. The judges which comprised of pioneers in the tech world, decided ADYOULIKE had the edge over competition in the native industry. Black Friday is the busiest shopping day of the year. In 2017 mobile shopping was dominant across the holiday season. Shoppers are increasingly moving from desktop to mobile to not only research products but also to shop. The effectiveness of infeed native advertising formats – whether run by managed bookings or increasingly via Programmatic Native Advertising through DSPs and Trading Desks – is undisputed. Mobile shopping is going to be big this Black Friday weekend globally. 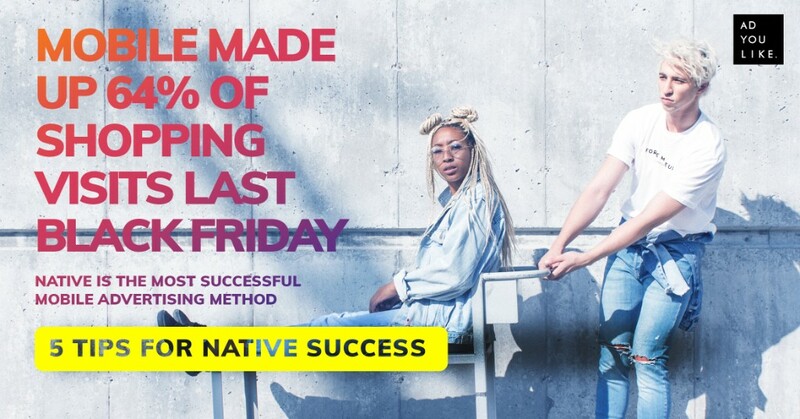 Advertisers looking to promote their Black Friday campaign are missing out by failing to invites in Native Advertising. Follow our five tips for nailing your Black Friday campaign. ADYOULIKE ran a session at the IAB Nonference recently, challenging attendees to help create infeed native advertising campaigns for charity. 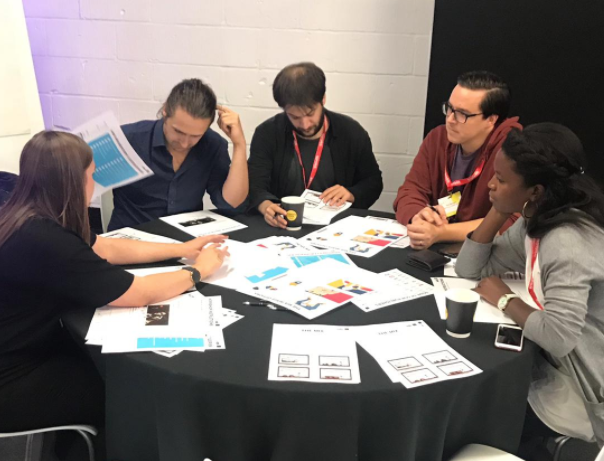 Agency, Brand and Publisher participants worked in small groups to create their own Native Campaign for charity – from brief to launch – over 40 minutes. ADYOULIKE provided the charities with free advertising across premium publisher audiences across The AYL Exchange, among them Reach (formerly Trinity Mirror), ESI Media, MailOnline, Hearst Magazines, Bauer and mange more specific audiences for a 7 day period. Feedback from attendees has been well received. Just some of our new publishers onboarded by our publisher team are listed below. For full network reach across markets, get in touch. 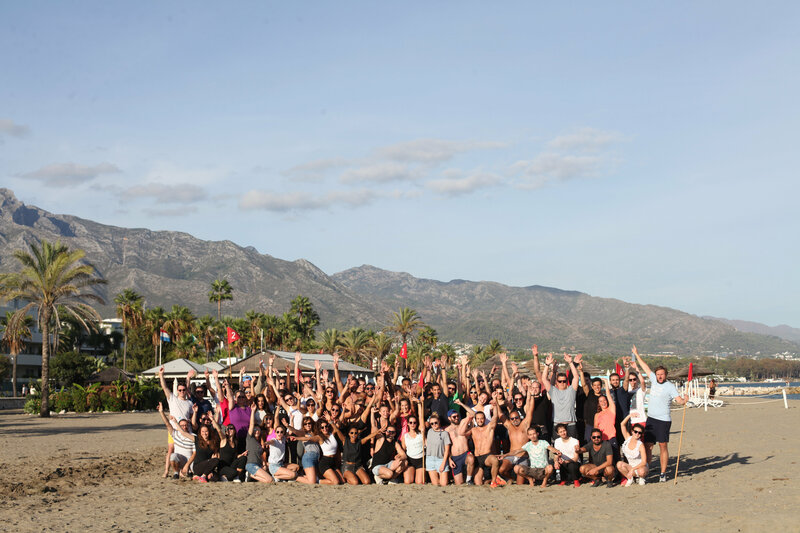 Over 100 ADYOULIKE staff from offices round the world congregated in Marbella for the annual ADYOULIKE International Seminar in October. Our annual get together continues to grow. Great discussions, workshops and presentations on all things ADYOULIKE, native advertising, video, and technology. There were some invaluable ideas and opportunities shared, so watch this space in 2019! Some of our ADYOULIKE team (pictured) spent a couple of days at Programmatic I/O in New York. The World’s Largest Conference dedicated to Education Marketers, Publishers, Agencies & Technologies on the latest in Programmatic Media Management. 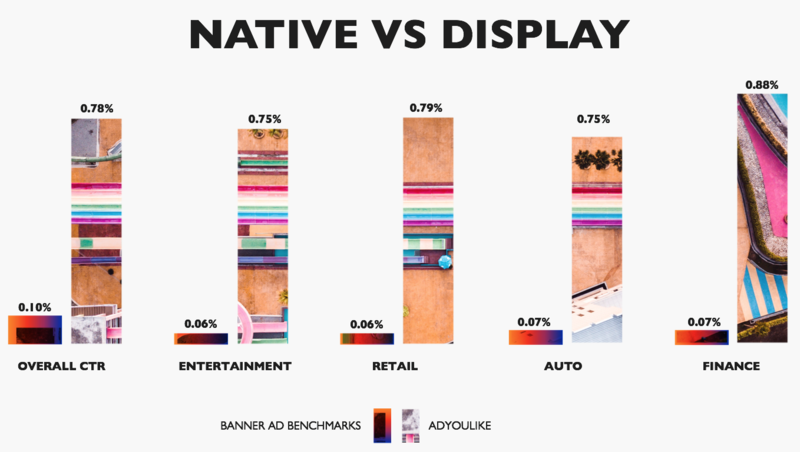 ADYOULIKE gave a presentation at PerformanceIn Live on Native Trends that will affect the industry in 2019. 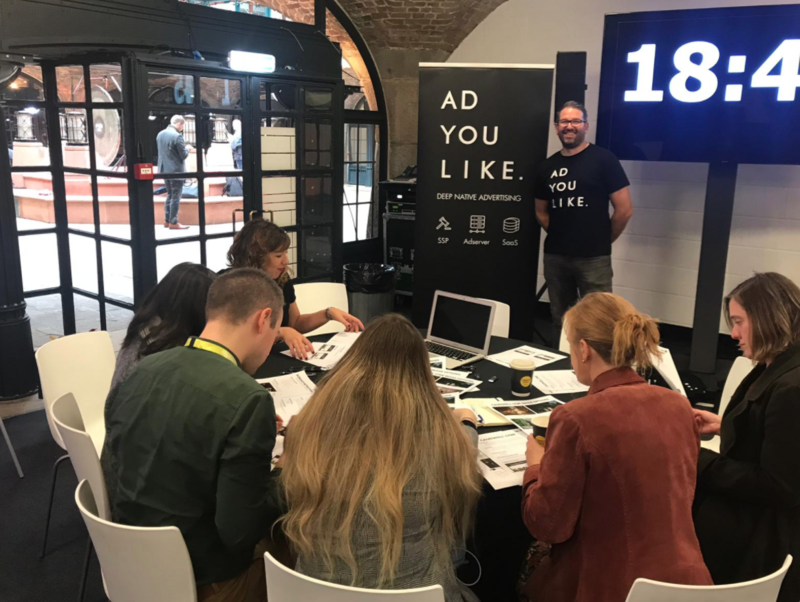 The ADYOULIKE publisher team were at the Digiday Publisher Summit Barcelona in October. The only conference solely dedicated to native advertising was attended by the ADYOULIKE team in Berlin in early November.